Didn’t want to start a new thread for every little thing I’m working on so thought I’d start a sketchbook. I’m a tech artist who likes vfx, so a lot of my stuff leans towards shader writing and the more technical side of things, though I’m looking forward to learning more about texture painting as I create more. Con crit would be very appreciated! Here’s some of the shaders I’ve made over the last couple months. Here’s the latest! An ice effect inspired by the D&D spell Armor of Agathys. 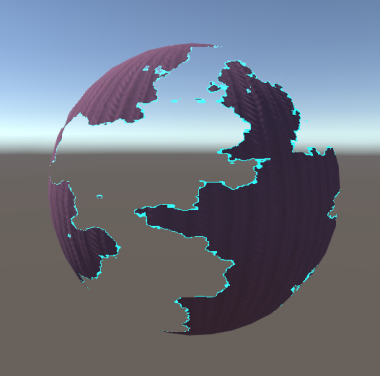 The shader has a custom light function for subsurface scattering and uses the erosion stuff from above. All made in Unity using HLSL and Shuriken. Something I’ve started working on in lunch breaks, another D&D inspired spell vfx.